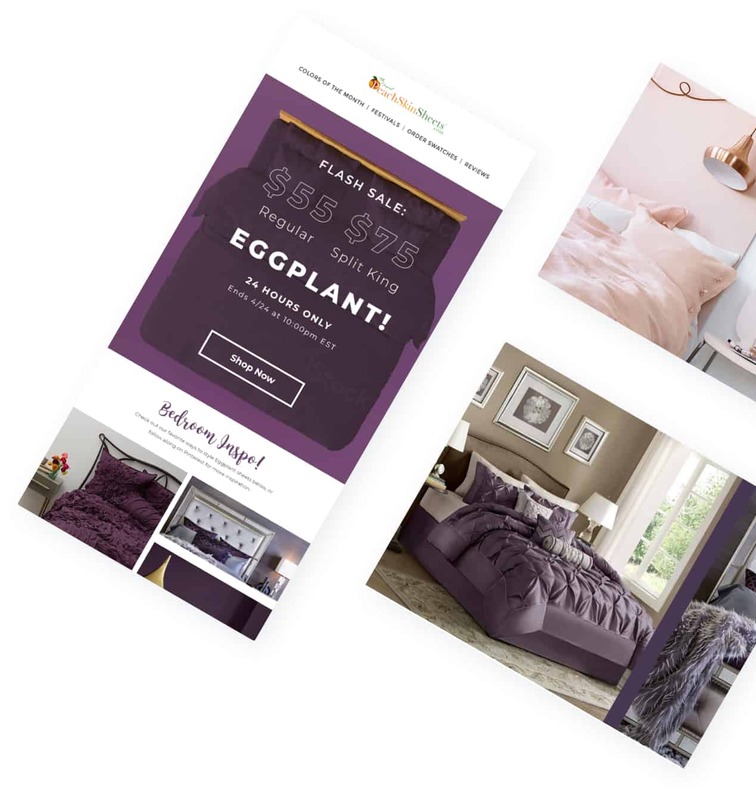 Through a comprehensive plan involving rebranding, a newly designed and mobile-optimized ecommerce website, and Integrated Marketing services including Intelligent Email as well as SEO/SEM, Labs has helped spread the word about the Best Sheets Ever. Soft, cozy, affordable luxury. These are the reasons PeachSkinSheets are the best sheets ever. They needed a brand that reflects these values and messages while remaining true to their Peach State, puppy-loving, family-friendly and colorful roots. 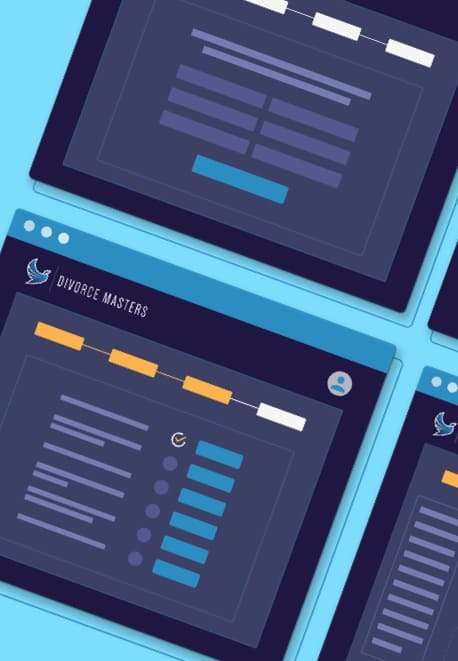 Through targeted recommendations, data-driven segments, and marketing automations such as Abandoned Checkout flows and tailored Welcome Series depending on where customers first interacted with the brand, subscribers stay engaged. 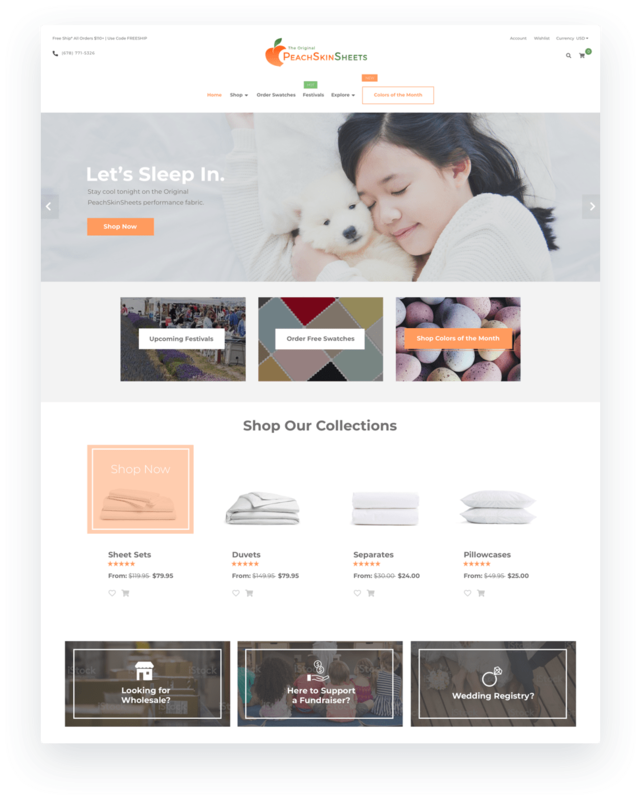 Customers love their PeachSkinSheets, and PeachSkinSheets loves their customers! 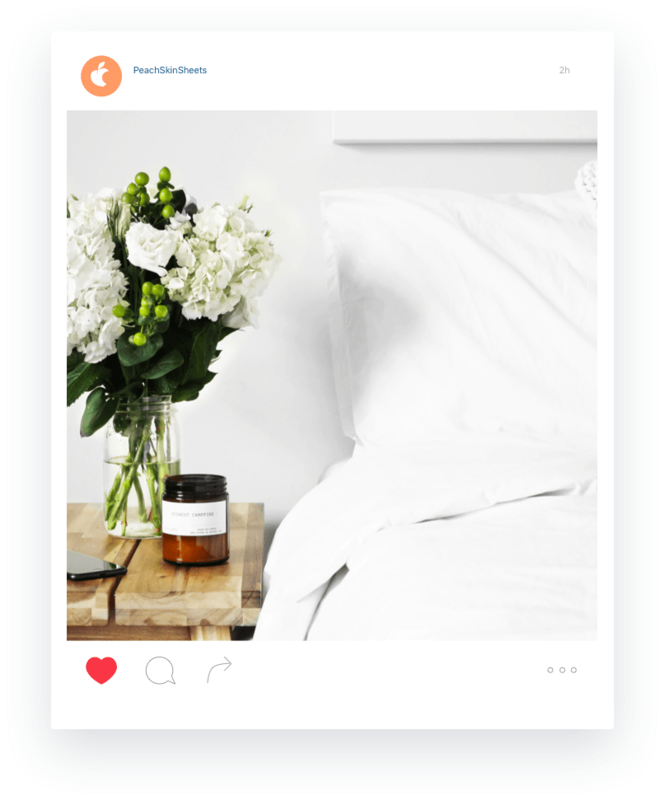 Through authentic engagement with customers sharing their experiences, PeachSkinSheets has increased their following across platforms and driven more traffic to the website.